Most people think symphony performances are stuffy and pretentious. 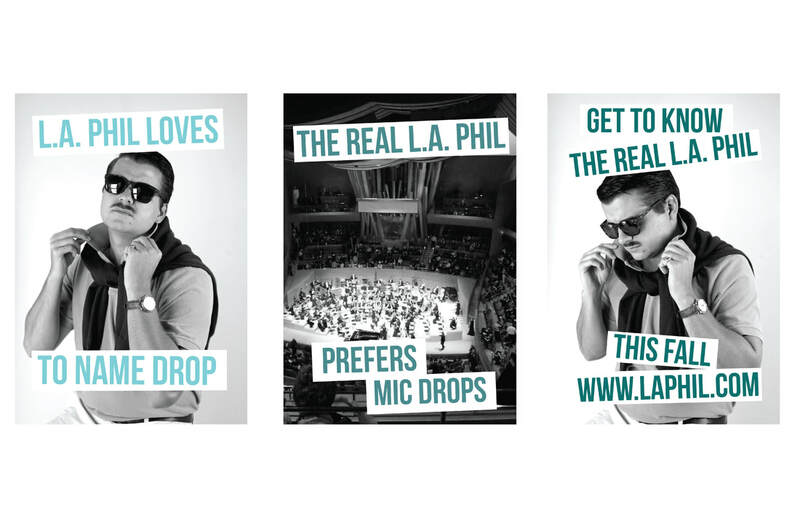 But the Los Angeles Philharmonic (or the L.A. Phil) is not your typical orchestra. 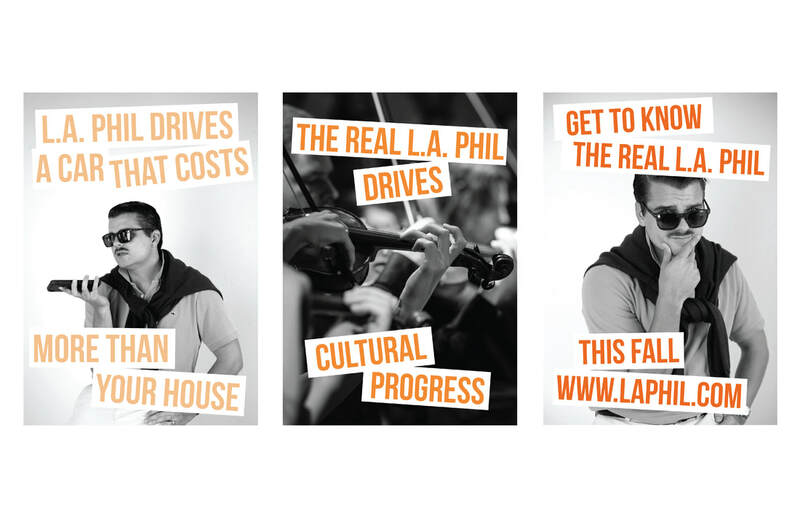 Like every other conceited a$$wipe, L.A. Phil thinks he's more important than he actually is. 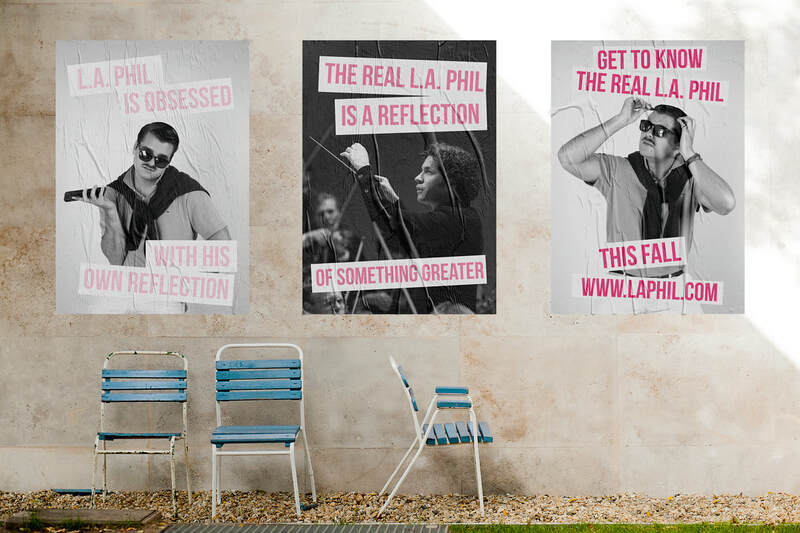 So, we'll unleash him at the hottest events around town to photobomb paparazzi pictures for celebrity news outlets.